Also contrasting with López is Lester’s use of transparencies and line rather than densely saturated paintings. Instead of broad panoramas, Lester offers organic clusters that float in space, untethered to earth and unbounded by horizon. She explores flora at the cellular level, investigating genetic modifications and often times creating her own species of botanical beings. Her artworks provide the viewer with a glimpse into the plant’s genesis and inner morphological struggles, an intimate point of view normally only experienced by their creator. 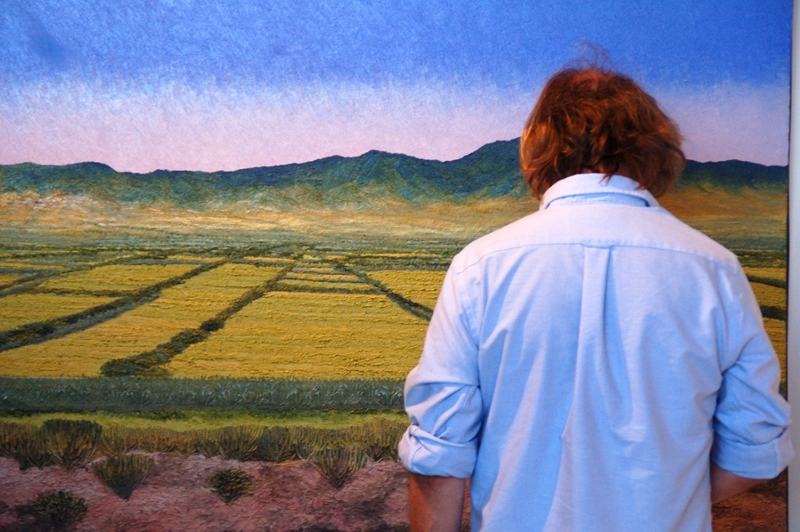 Tim Olson studies the detail of a painting by Abelardo López. Photo by Casandra Lomeli. Abelardo López’s work is in the permanent collections of public institutions in Mexico City, including Acervo Patrimonial de la Secretaria de Hacienda y Crédito Público, Centro Médico ABC Campus Santa Fe, and Academia Mexicana de la Lengua. He has exhibited at Centro de Cultura Casa Lamm, Mexico City; Museum of Latin American Art, Long Beach, CA; Museo de Arte Contemporáneo de Oaxaca, Oaxaca, Mexico; Centro Cultural Galileo, Madrid, Spain, and other venues internationally. 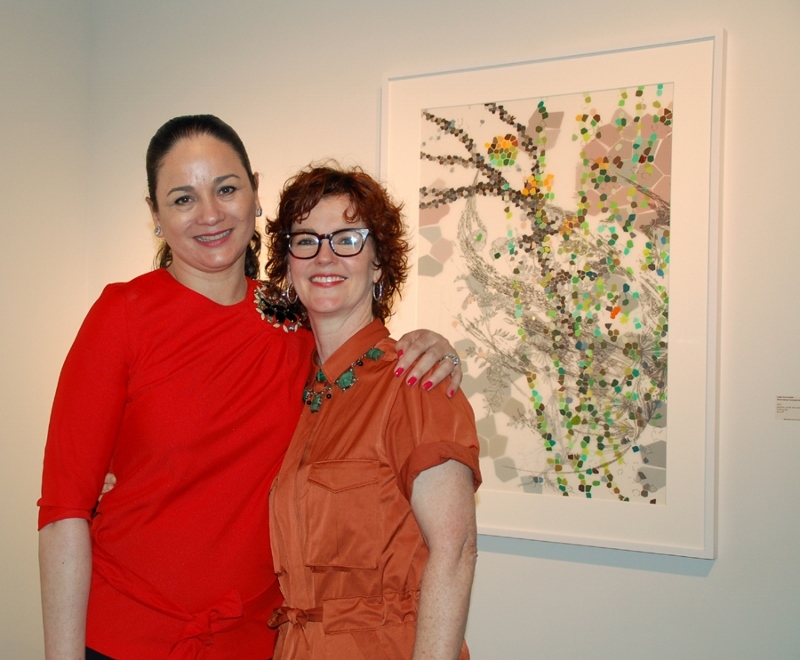 Leigh Anne Lester is the winner of the 2011 Hunting Art Prize and recipient of a Visual Art Award from the Artist Foundation of San Antonio. Her work is in numerous collections, including Pennsylvania Academy of Fine Arts, University of Texas in San Antonio, and The Woman’s Hospital of Texas, Houston. Her work has been shown at the McNay Art Museum, San Antonio; Artpace, San Antonio; Museo Guadalupe, San Antonio; Galveston Center of Art, Galveston; Albuquerque Museum of Art, Albuquerque, NM; Centro Cultural Border, Mexico City, and many other venues. The exhibit will be on view through August 1, 2015. 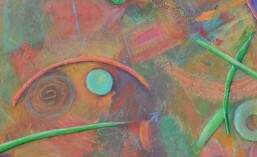 Ruiz-Healy Art is located at 201-A East Olmos Drive in Olmos Park. To check gallery hours, please call 210.804.2219.